2012-2014: LLB Reform Committee: The Committee formulated an overhaul of the LLB programme, including notably the development of mandatory experiential learning modules and a semi-obligatory “common law” module. 2012-2016 : Annual Common Law Colloquium: with my colleague, Matthew Harrington, I organized an annual colloquium on important issues in the common law. 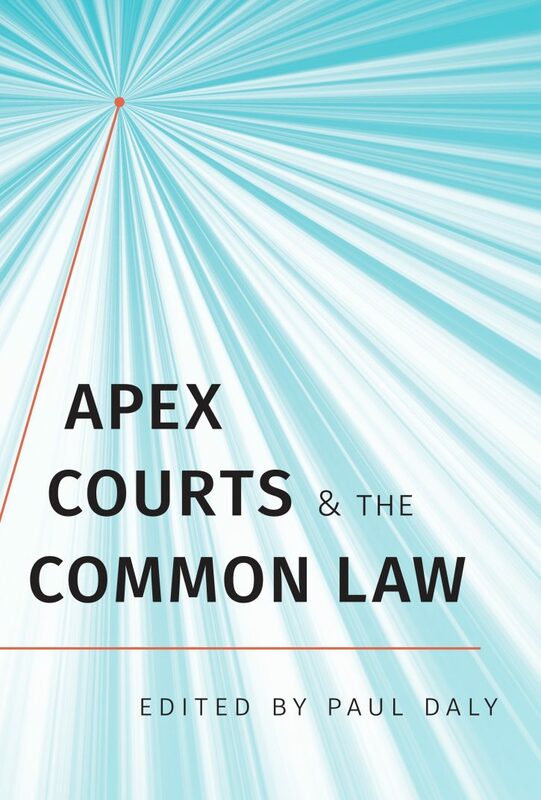 The colloquium features speakers from all over the common law world. Organization includes the development of colloquium themes, raising finance, and working towards publication of colloquium papers. Colloquia were held on “Regulation” (2013), “Compensation” (2014), “Charities” (2015) and “Supreme Courts” (2016). This content has been updated on October 5, 2016 at 09:10.